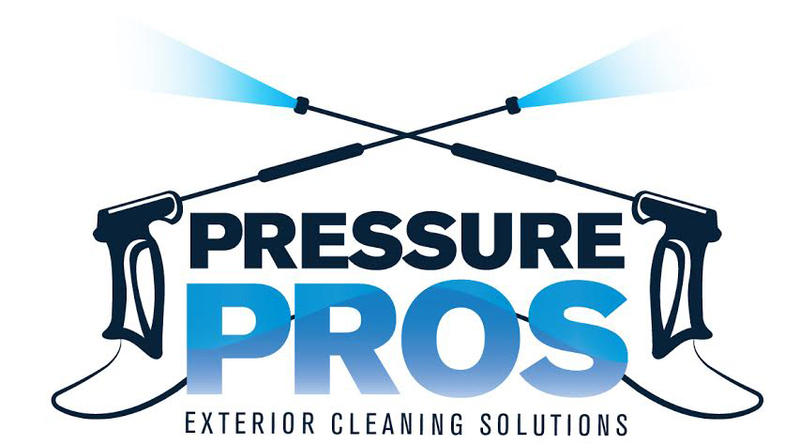 Pressure Pros provide commercial pressure washing across London. 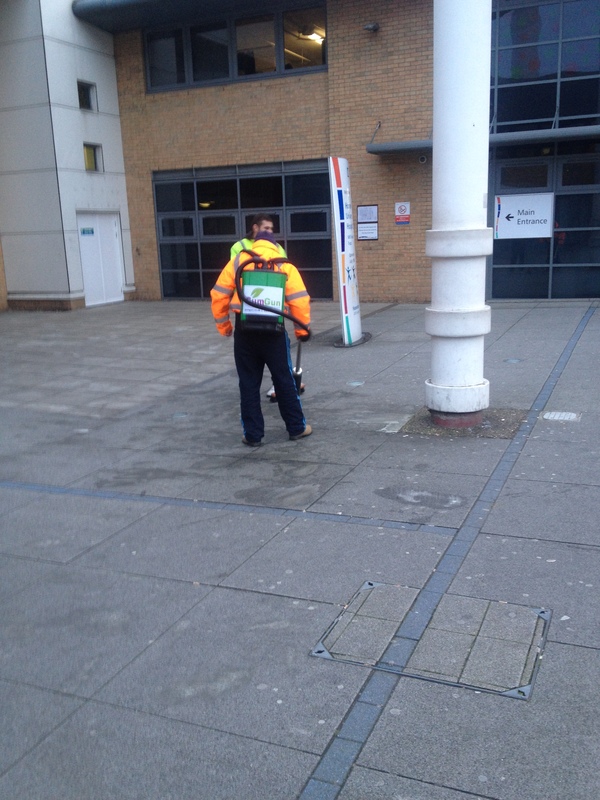 We are experienced in cleaning the exterior of large commercial buildings and public places. 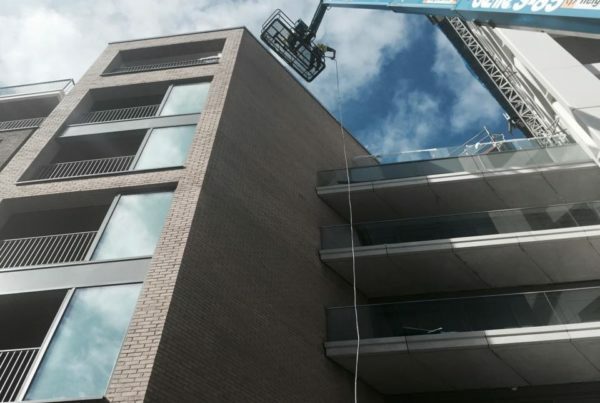 Our teams are trained and experienced in high level cleaning using cherry pickers and access platforms for cleaning roofs, cladding or external brickwork. 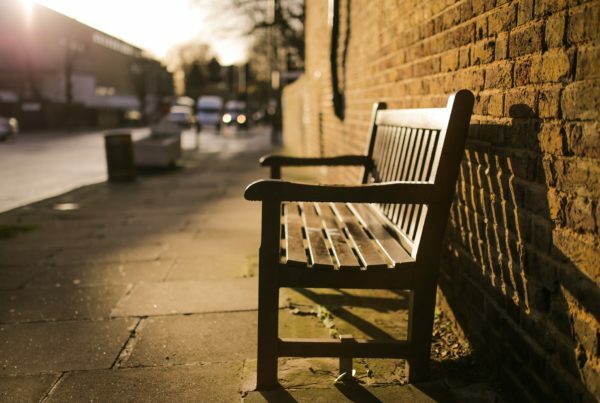 But also experts to cleaning at ground level using hot pressure washers to remove chewing gum from commercial retail parks and public pavements. 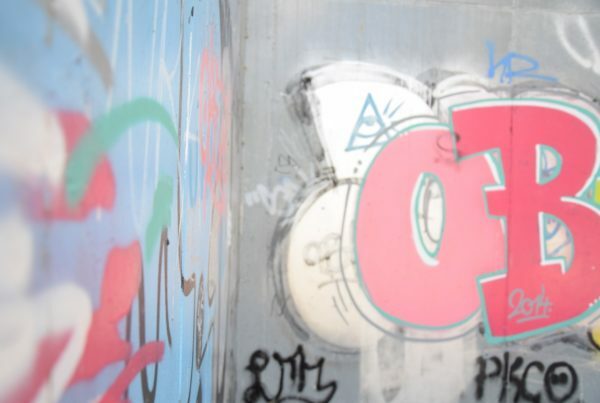 Our staff also have CSCS cards for working on building sites to do end of build cleans. 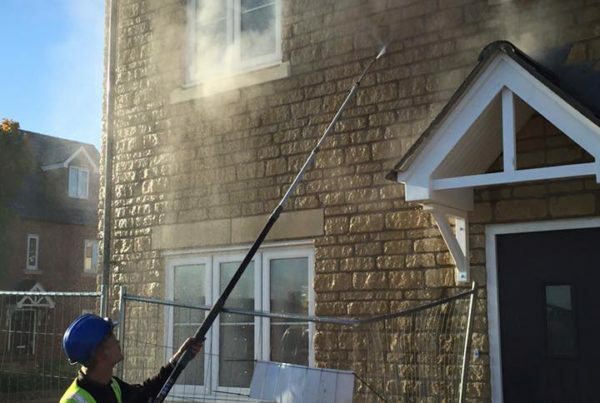 Including washing down building , brickwork and windows. 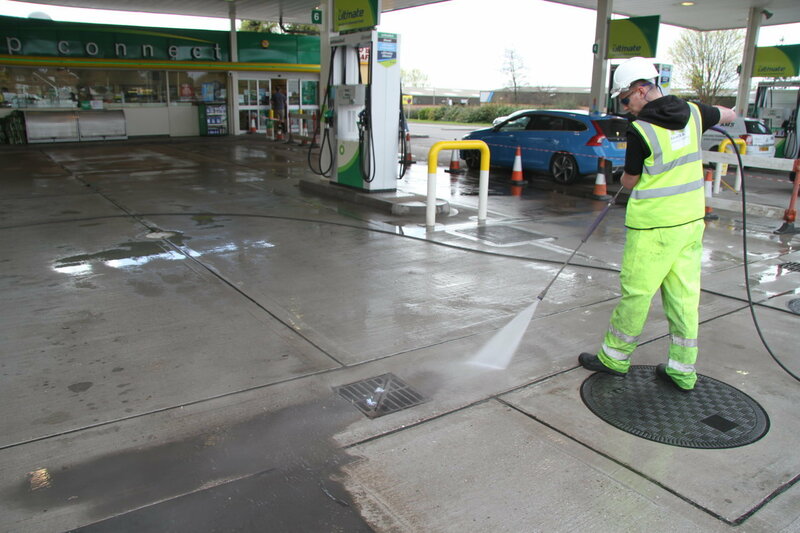 Looking For Trained & Experienced Commercial Pressure Washing Experts? 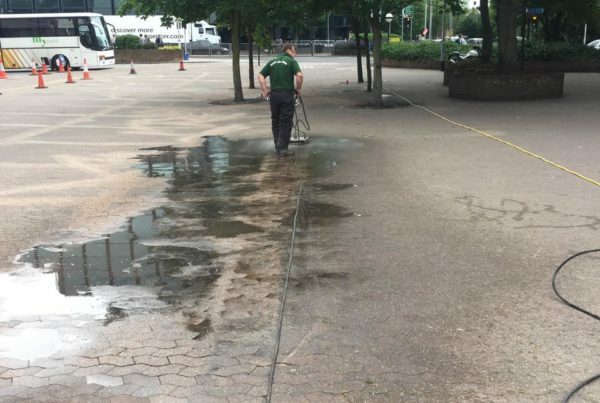 All our staff are city and guild trained to safely use jetting equipment and we are proud members of the water jetting association.With the right training, experience and industry knowledge we can proudly say we are experts in the commercial cleaning industry.